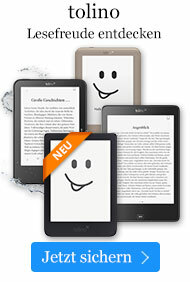 eBook € 259,99* inkl. MwSt. Bronsted Base and Acid Catalysts, and Additional Topics. Asymmetric Organocatalysis 2 from the Science of Synthesis series gives an authoritative, broad overview of the field, compiled by 3 8 experts, as well as a critical presentation of the best organocatalytic and related methodologies available today for practical as ymmetric synthesis. It provides alternative, greener syntheses with simple and easily used catalysts helping avoid the use of expens ive and/or toxic metals. The reference work covers all the catalysts and reactions within the activation modes Brønsted base catalys is and Brønsted acid catalysis. Typical or general experimental procedures as well as mechanistic, technical and theoretical aspects are included, allowing the reader to clearly see how simple, clean and efficient this chemistry is. // The content of this e-book w as originally published in December 2011.